Two birds with one stone these week for two of my favourite photo challenge: Ailsa and Dailypost ! 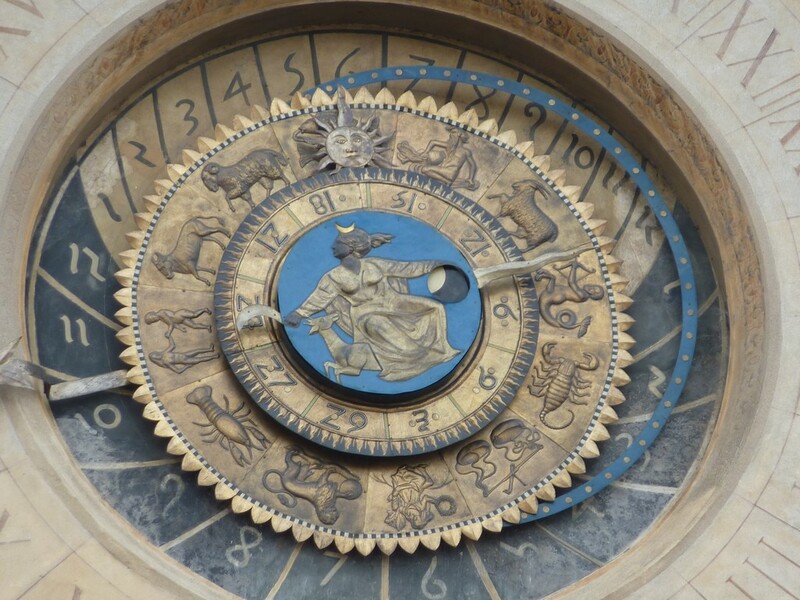 Bello questo orologio che segna tempo, oroscopo e anche altro se non erro!! Pingback: Weekly Photo Challenge / B4 Retouch: Layers (Rome, Piazza Navona) | What's (in) the picture? This works well in a combination! Beautiful clockwork! A really unusual and beautiful clock, Max.